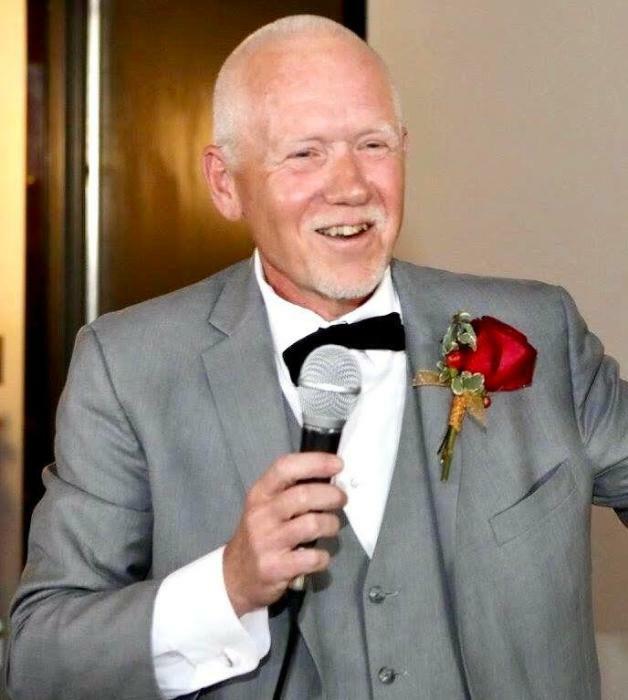 Patrick Alan Able, age 61, of St. Charles, formerly of Geneva, passed away Tuesday, November 20, 2018 at Seasons Hospice in Naperville surrounded by his loving family. He was born November 22, 1956 in Chicago, the son of Clifford and Joan (Swibas) Able. Patrick worked as the General Manager for TW Metals Government Business Unit in Carol Stream for many years. He was a loving son, husband, father, grandfather, actor, and golfer who will be dearly missed. He is survived by his wife of 39 years Joann (Cortese); children Jesse (Rachael) of Geneva and Hannah (Iain) MacGowan of St. Paul, MN; grandchildren Anthony and Sophia; siblings Clifford (Raquel), Kathy (Mike) Penckofer, Christopher, Susan Able Barry, Ted (Mickie), and Tina Mix; brother-in-law Robert (Kathy) Cortese; mother Joan; mother-in-law Josephine Cortese; and many dear nieces, nephews, relatives, and friends. He was preceded in death by his father, father-in-law Frank Cortese, and brother-in-law Bill Barry. A memorial visitation for Patrick will be held at Prairie Landing Golf Club, 2325 Longest Drive, West Chicago on Tuesday, November 27, 2018 from 1:00 pm until the celebration and sharing service at 4:00 pm. Hors d’oeuvres and refreshments will be served after the celebration. Interment will be held privately at Oak Hill Cemetery in Geneva. In lieu of flowers, memorials to the Northern Illinois Food Bank, 273 Dearborn Court, Geneva, Illinois 60134, or visit www.solvehungertoday.org, would be appreciated. Arrangements handled by Malone Funeral Home in Geneva. Information 630-232-8233 or www.malonefh.com.